This particular issue has picked up a lot of traction in the news, having been reported on by outlets covering a range from Engadget to The Sun, so it's not just a niche problem. 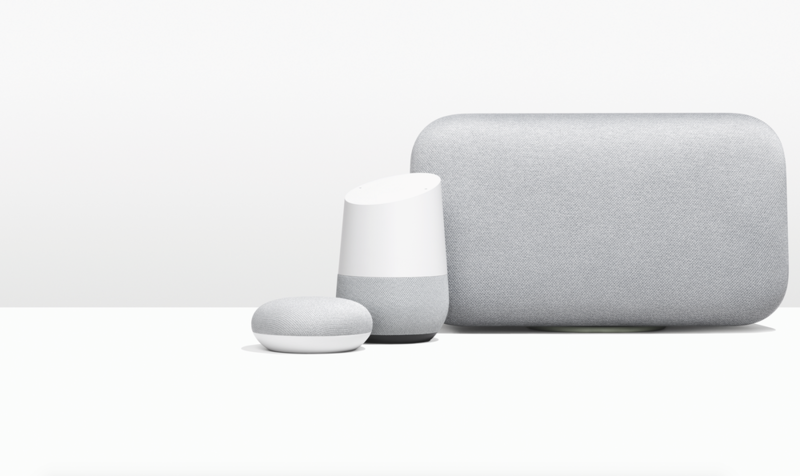 According to the new help page, the issue is confirmed as being caused by having an Android device and a Cast-enabled device—like a Google Home or Chromecast—on the same network. A solution is in the works and should arrive tomorrow (Thursday, January 18th) with a Google Play services update. So if you've been having Wi-Fi troubles potentially related to a Cast device on your network, you don't have long to wait for a fix. That is, assuming Google keeps its schedule. In the meantime, we've reached out to Google asking for the precise version number that will include that fix. If we find out, we'll be sure to update this article. Some people have also reported that the issue is mitigated by the latest Google Play services beta, but reports are varied, with not all reporting success. If you'd like to give it a try yourself, you can download it (v11.9.73 beta) over at APK Mirror, or join the beta testing group. According to at least two calendars I've just checked, today is Thursday, and a new version of Google Play services (v11.9.74 beta) just landed, presumably making it the fix. Those that haven't already jumped into the beta testing group can pull down this new version over at APK Mirror.